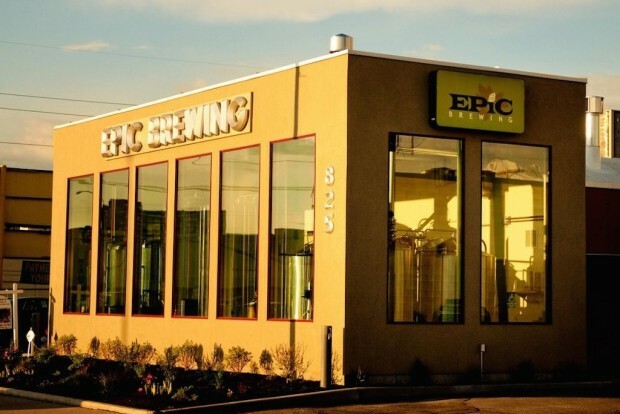 Salt Lake City and Denver-based Epic Brewing Company has just announced a coffee collaboration of epic proportions, working with 10 coffee roasters in 10 states for limited-release stouts brewed to showcase individual coffees roasted on the lighter end. The 8 percent ABV beers will be made available in local markets where the coffee is roasted and sold, and the limited-release line will be called Son of a Baptist, which references Epic’s seasonal barrel-aged coffee stout, Big Bad Baptist. 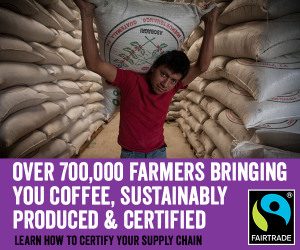 Epic also variated for Son of a Baptist in its approach to sourcing coffee, deferring to the coffee world for starting points. 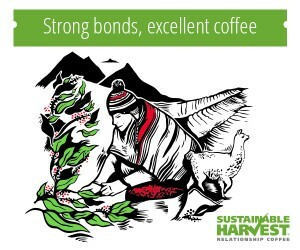 “Instead of sourcing a coffee that would play well in a beer we sought out creative and innovative roasters, then asked them which beans they’re passionate about,” the company said in a recent announcement. Epic brewmaster Kevin Crompton said the beer is in part a more appropriate response to lighter-roasted coffees, as opposed to darker-roasted coffees that may offer more traditional complements to stouts. 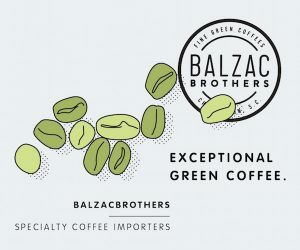 Crompton said each Son of a Baptist release will differ widely depending on the characteristics of the coffee, while each release will be numbered and stamped and shipped to the roaster’s home market where the beer and the coffee can be sampled side-by-side. Rowster Coffee – Grand Rapids, Mich.
Red e Café – Portland, Or. Conduit Coffee – Seattle, Wash.
EVP Coffee – Madison, Wisc. Snake River Roasting Company – Jackson Hole, Wy. Misha’s Coffee – Alexandria, Va.
One of the best ways to take a great coffee and dilute it into something unrecognizable is to cover it in beer.